Jennie is an associate in the firm's estate planning and probate administration practice. She counsels clients on a range of estate, succession, gift transfer and wealth planning matters. 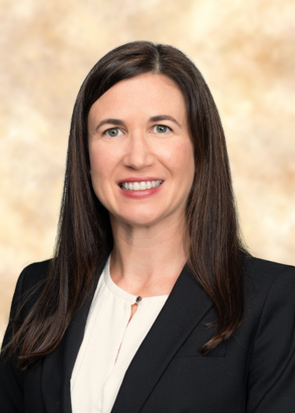 Jennie also has experience in the areas of civil litigation, real estate, collections, corporate and small business matters, domestic work and insurance defense. She previously practiced in California for several years before relocating to Hilton Head in 2008.